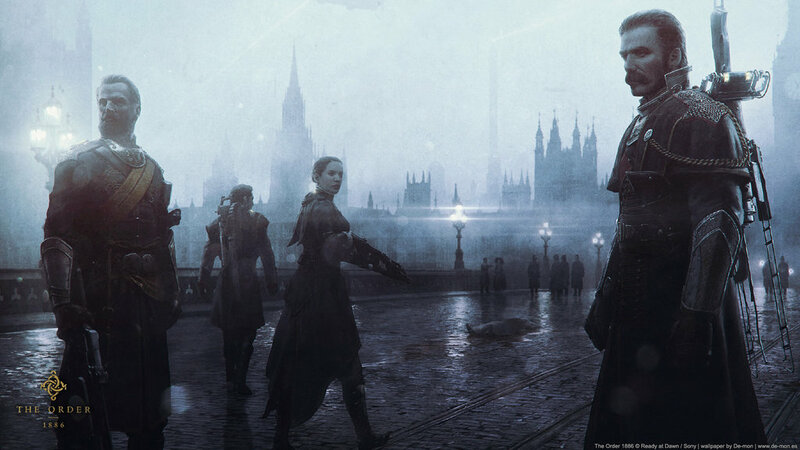 Ready At Dawn, the studio behind The Order: 1886 previously reported that their title was only possible thanks to the power of the PlayStation 4. Having an exclusive developing environment, allowed the team to take advantage of the full capabilities of Sony’s platform to deliver a visual experienced that was unmatched in the console space. 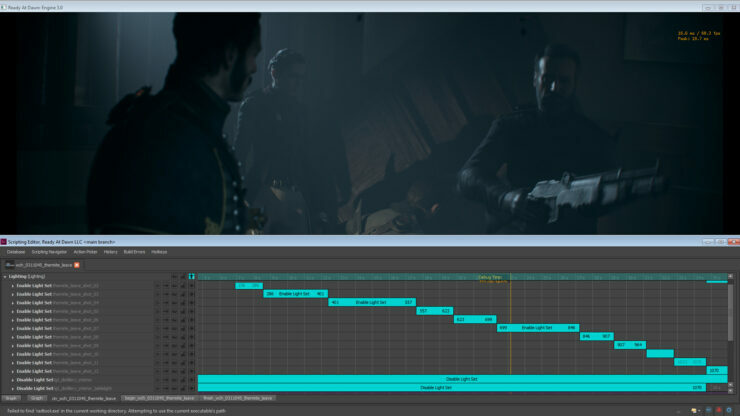 At this year’s SIGGRAPH, Ready At Dawn showcased The Order 1886 running on the PC at 60fps. 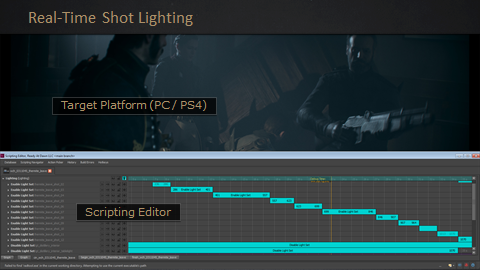 While this is definitely not an indication that the studio is currently working on a port of The Order: 1886 for the PC, it does showcase the potential of the engine, and it might even point to a different title bring in development for the PC platform from the studio. Ready At Dawn lists the PC and PS4 as the target platforms for its engine, as can be seen in the screenshots below, so it remains to be seen whether this could be hinting at something coming for the PC. We will bring you any new information from Ready at Dawn as well as any potential PC projects from the studio, as soon as it becomes available.